Kwame Nkrumah, in his famous speech, on Ghana’s Independence Day on March 6, 1957, said “… our (Ghana) independence is meaningless unless it is linked up with the total liberation of Africa.” This pan-african ideal is one that I was brought up with and it is something I think about more and more in these times, when Africa is considered the new hope for the future of the planet. Some of the fastest growing economies in the world are on this continent. We still retain extensive natural and human resources despite decades of plundering. There are pockets of leadership and positivity that seem to be turning the tide and shining a torch on what, for so long, was the Dark Continent. At conferences, seminars, corner discussions, the general consensus is that “Africa’s time is Now!” There is a hope bubbling just beneath the surface, even amidst the continued challenges we face. Everybody wants to be Africa’s friend. The former colonial masters and the United States tell us to watch out for the Chinese, they are going to exploit us … they aren’t concerned about us, just our natural resources. The Chinese come bearing gifts and remind us how we were exploited. It has never been, and was never going to be that simple. The answer was never going to be a simple one but, to find it, Africans need to be engaged and aware and committed and focused and unified. 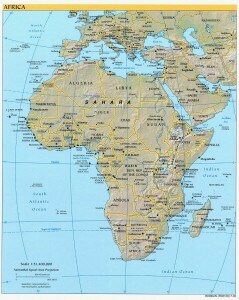 It is only Africa – with its diversity and vastness – that can determine the best path(s) to take. What are your thoughts? 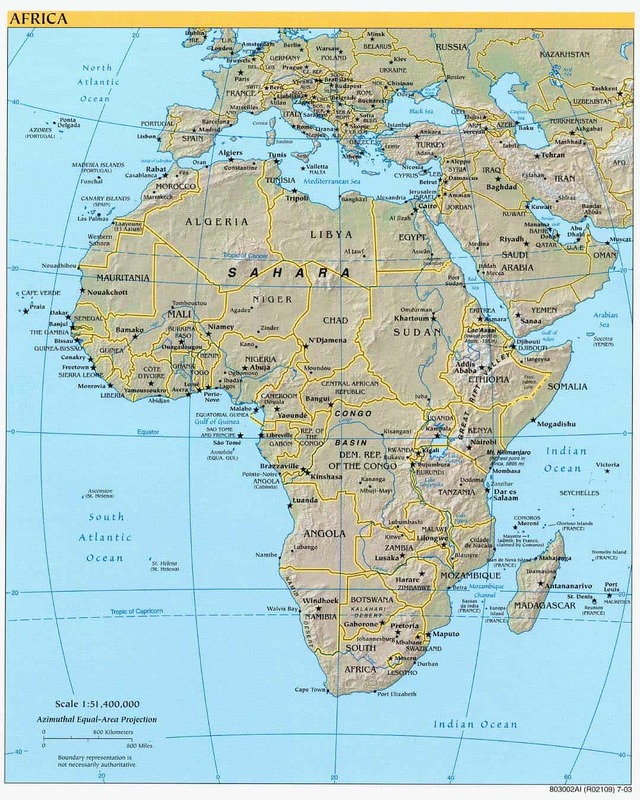 Where do you think Africa will be in 2025?